Malmö – The 2016 Malmö Arab Film Festival (MAFF) will be held on September 30 – October 5, 2016, with a special focus on Morocco, organizers said. The program includes an extensive film program, the strongest Moroccan feature films, short films and documentaries from the past years, as well as musical performance and exhibition of old Moroccan movie posters. An extensive delegation of Moroccan film guests will also attend the film festival in Malmö. This was made possible through an extensive collaboration between MAFF, the Moroccan Film Centre, the Festival International du Cinéma d’auteur de Rabat, the Committee of the film in Rabat and the Federation of International Festival in Morroco. Moroccan films “Zero” and “The Blind Orchestra” will be screened as part of the 6th Malmö Arab Film Festival. The MAFF is an intercultural platform for diversity and tolerance. The festival is widely regarded as one of the most influential and largest festival with an Arabic cinema focus and offers a platform for collaboration between the Nordic and Arab film industries. 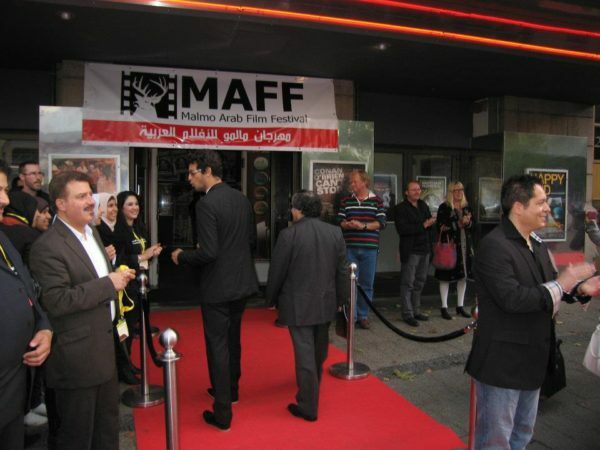 MAFF is the largest festival with an Arabic cinema focus outside the Arab world.